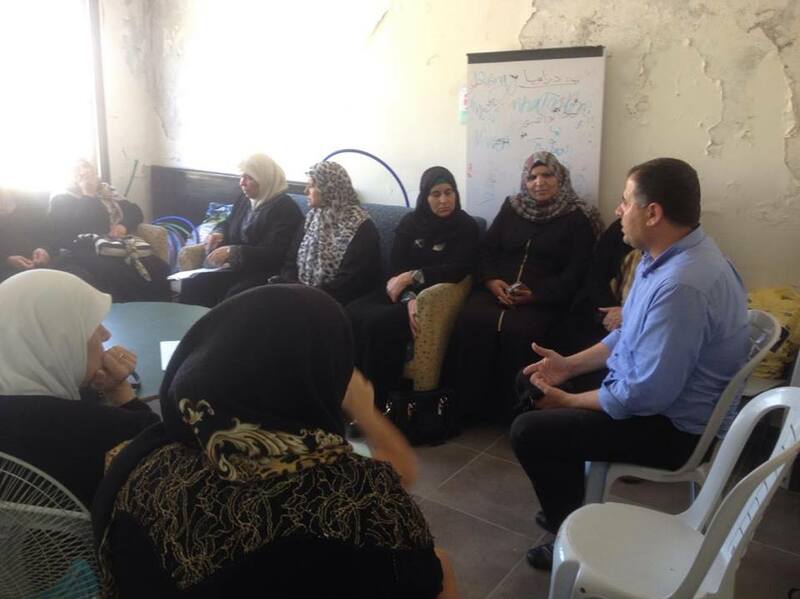 This month, read about the most important updates on St. Yves work including its recent legal intervention in residency cases with a special focus on family unification and child registration, also find its latest advocacy activities, as well as a general update on the situation in the Occupied Palestinian Territories. 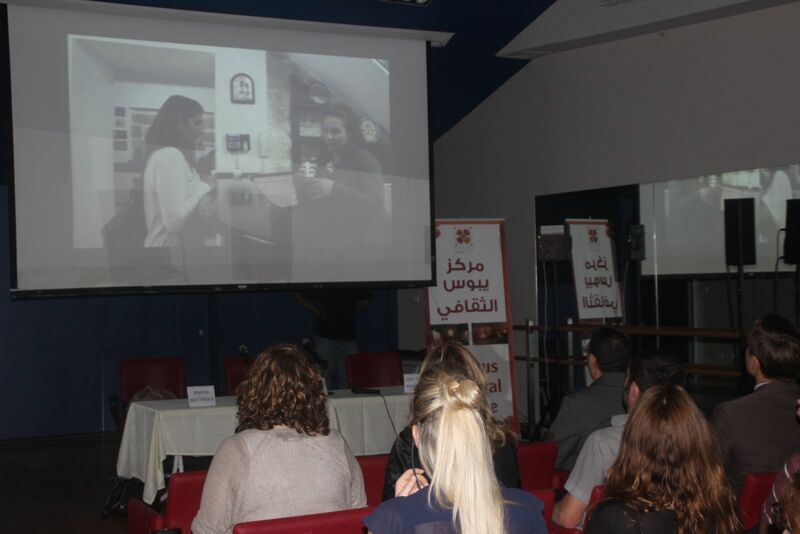 The Society of St. Yves – Catholic Center for Human Rights held a film launching event for its short movie entitled “Right to exist? !” at Yabous Cultural Centre, in Jerusalem. The launching witnessed the participation of Patriarch Emeritus, his Beatitude Michel Sabah, in addition to a number of diplomatic missions and representatives, civil society and church organizations as well as UN organizations. The Society of St. Yves – Catholic Center for Human Rights registered 7 children of the same family at the Israeli Ministry of Interior after a struggle that lasted for more than 16 years.“M.R” a 35 year old woman and a mother to 7 children approached St. Yves seeking legal assistance to register her children after attempting to do so for several years, to no avail. The Society of St. Yves – Catholic Center for Human Rights obtained a family unification permit for “J.A”, a 33 year old woman holding a Palestinian ID, after the Israeli Ministry of Interior postponed the procedure without justification for a year and a half. Her husband, “M.A”, holder of a Jerusalem ID, approached St. Yves seeking legal assistance in this matter. 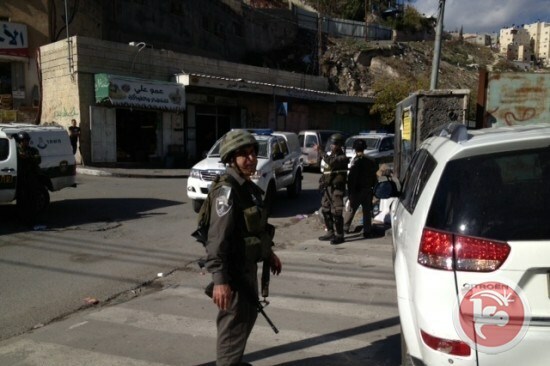 Israeli forces carried out massive detention raids into Palestinian communities in Jerusalem before dawn on Thursday for the second day in a row, detaining at least 23 Palestinians and assaulting locals, including a minor, while demolition orders were delivered to dozens of Palestinian homes during raids on Wednesday. I have repeated on several occasions my surprise and gratitude for what is happening to me personally and to the Church of Jerusalem, as a result of the Holy Father’s decision. In the light of this biblical passage, I have chosen to carry out the new service that has been asked of me. 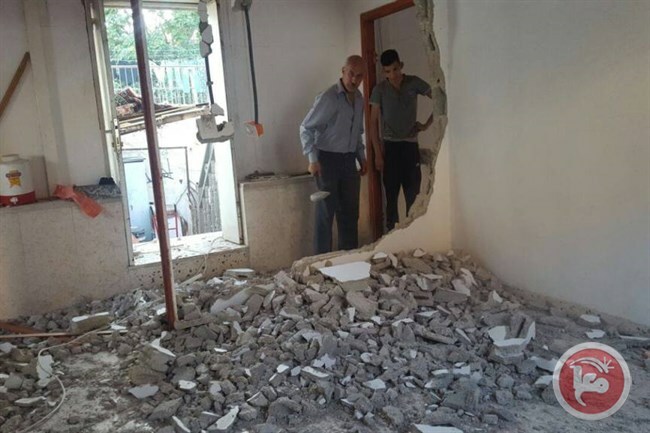 A Palestinian family from the Old City in occupied East Jerusalem were forced on Wednesday to destroy their home with their own hands, in order to avoid punishment from Israel’s Jerusalem Municipality. Nabih al-Basti and his family reportedly used “light tools” to demolish the house that he built 19 years ago.